This book will describe Ruthenium complexes as chemotherapeutic agent specifically at tumor site. It has been the most challenging task in the area of cancer therapy. Nanoparticles are now emerging as the most effective alternative to traditional chemotherapeutic approach. 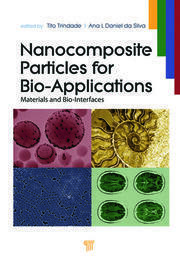 Nanoparticles have been shown to be useful in this respect. 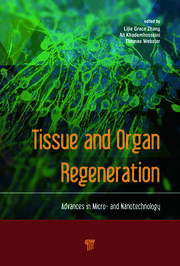 However, in view of organ system complicacies, instead of using nanoparticles as a delivery tool, it will be more appropriate to synthesize a drug of nanoparticle size that can use blood transport mechanism to reach the tumor site and regress cancer. Due to less toxicity and effective bio-distribution, ruthenium (Ru) complexes are of much current interest. Additionally, lumiscent Ru-complexes can be synthesized in nanoparticle size and can be directly traced at tissue level. The book will contain the synthesis, characterization, and applications of various Ruthenium complexes as chemotherapeutic agents. The book will also cover the introduction to chemotherapy, classification of Ru- complexes with respect to their oxidation states and geometry, Ruthenium complexes of nano size: shape and binding- selectivity, binding of ruthenium complexes with DNA, DNA cleavage studies and cytotoxicity. 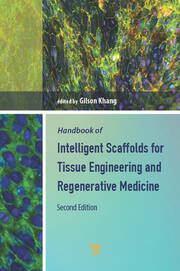 The present book will be more beneficial to researchers, scientists and biomedical. 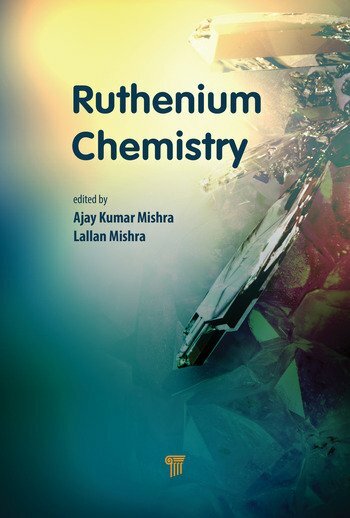 Current book will empower specially to younger generation to create a new world of ruthenium chemistry in material science as well as in medicines. This book will be also beneficial to national/international research laboratories, and academia with interest in the area of coordination chemistry more especially to the Ruthenium compounds and its applications. Ajay Kumar Mishra is a full Professor at the Nanotechnology and Water Sustainability Research Unit at College of Science, Engineering & Technology, University of South Africa, Florida Science Campus, South Africa. He received his B. Sc, M. Sc., degrees in 1997 and 2001 respectively from Purvanchal University Jaunpur, India and M. Phil. and Ph.D. degrees in 2003 and 2007, respectively, from The University of Delhi, India. From March 2006 to September 2009, he was postdoctoral fellows at various South African Institutes/Universities. In addition, he was appointed as "Senior Lecturer" in October 2009 at the Department of Applied Chemistry, University of Johannesburg, South Africa where he was promoted to "Associate Professor" in November 2011 until December 2014. Recently, he was appointed by University of South Africa as "Full Professor" since January 2015. He is also working as "Adjunct Professor" at Jiangsu University, China. His research interests include synthesis of multifunctional nano-materials, nano-composites, biopolymer and/or petrochemical based biodegradable polymers, polymers based materials/composites, smart materials, CNT and graphene based composite materials and water research. He has authored over 100 scientific papers. He has hosted several visiting researchers/scientists/postdocs in his group. He has also developed a number of collaborations worldwide. He has delivered a number of including Plenary/Keynote/Invited Lectures. For his outstanding research profile, he was awarded a number of international awards. Prof. Mishra also served as Associate Editor as well as member of the editorial board of many peer-reviewed international journals. He has edited several books by the renowned publishers and also reviewer of many international journals. He is serving as member advisory board of a number of international scientific societies, conferences and workshops. Professor Lallan Mishra, currently working is Full Professor at Department of Chemistry, Banaras Hindu University, Varanasi, India. He also served as Lecturer and reader position at Department of Chemistry, Banaras Hindu University, Varanasi, India in year 1972 and 1989 respectively. He has completed his PhD from Department of Chemistry, Gorakhpur University, India and pursued his postdoctoral research IISc Bangalore, IIT Kanpur India and University of Antwerp, Belgium in years 1982, 1985 and 1986 respectively. Prof Mishra’s research area includes bio-inorganic chemistry, development of metal based anti-cancer drugs, supramolecular chemistry and development of receptors for biologically relevant cation and anions. He has supervised more than 20 doctoral student and few are in process on completion. Besides Professor Mishra has authored more than 150 national/international peer reviewed journal articles and also delivered a number of Invited talk and various conferences and institution. Prof Mishra secured various research grants and also awarded some national and international awards based on the high merit of his work. He is currently serving as member of many high reputable scientific societies and also serving as member of academic and administrative bodies.